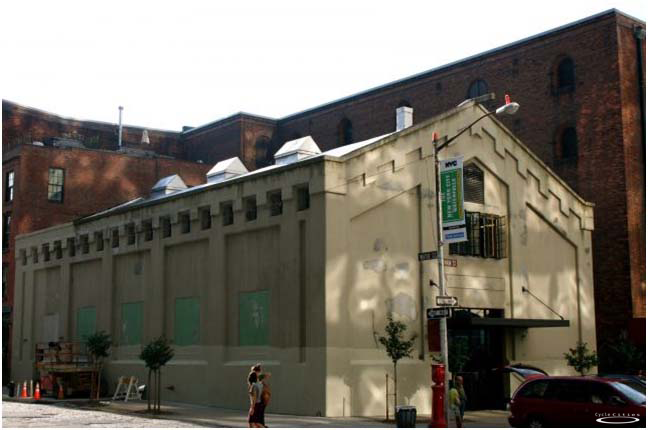 In 2007, Williamsburg’s trailblazing performance venue Galapagos Art Space was presented with the opportunity to take over the old stables at 16 Main Street and serve as a magnet for the growing DUMBO arts district. 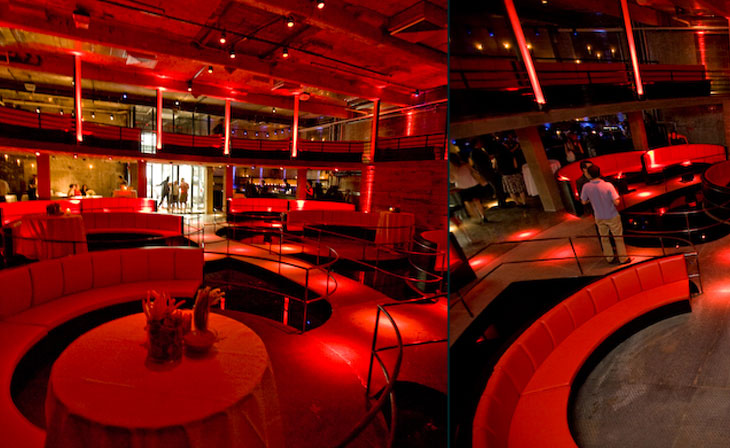 The organization responded with a vision for an art and performance space that continued the raw aesthetic of the original venue, while providing event-goers with a unique experience. 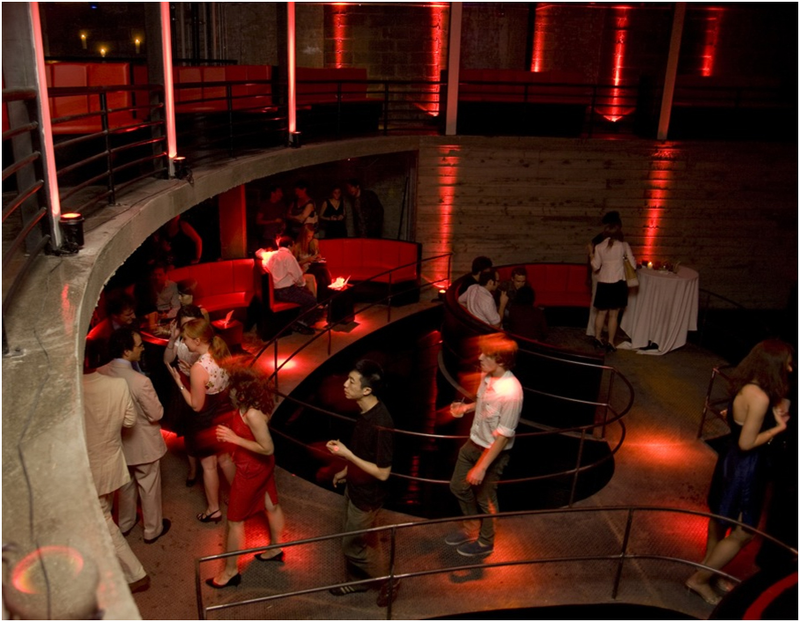 The space is composed in concrete, water, steel, and light, and has been recognized as one of New York’s best new performance venues. Cycle designed a space that maximized recycled content in concrete and steel, substantially reduces water usage through the installation of water efficient fixtures, and limited the need to provide paint and coatings through the use of raw and durable surfaces. 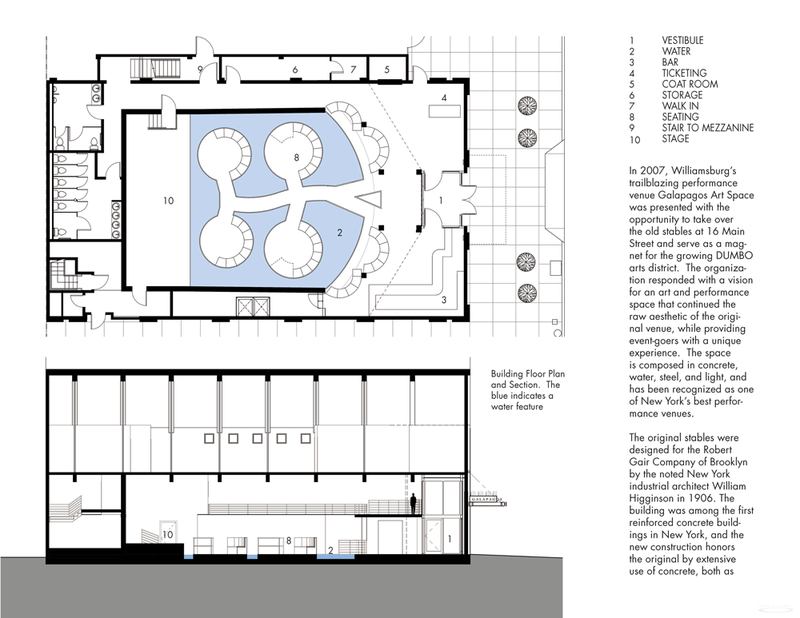 Whole building energy modeling was used to optimize heating and cooling system design. Lighting power densities are low, heating and cooling equipment is efficient, and a new steel canopy at the building entrance is designed to support a planter holding a native plant garden.